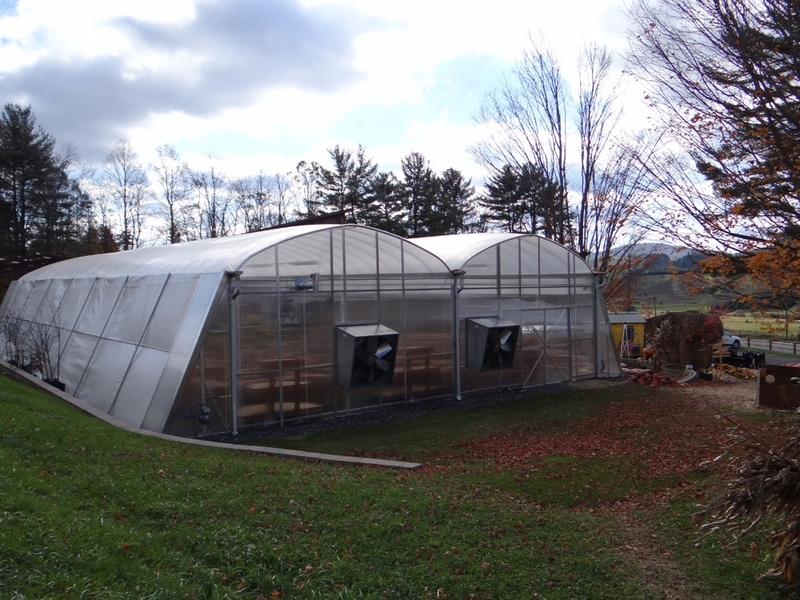 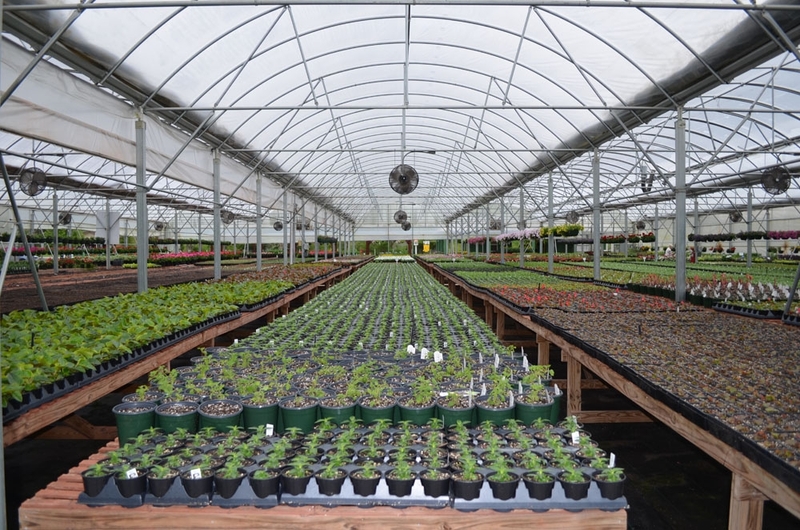 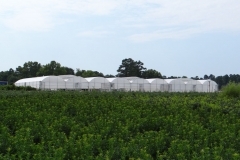 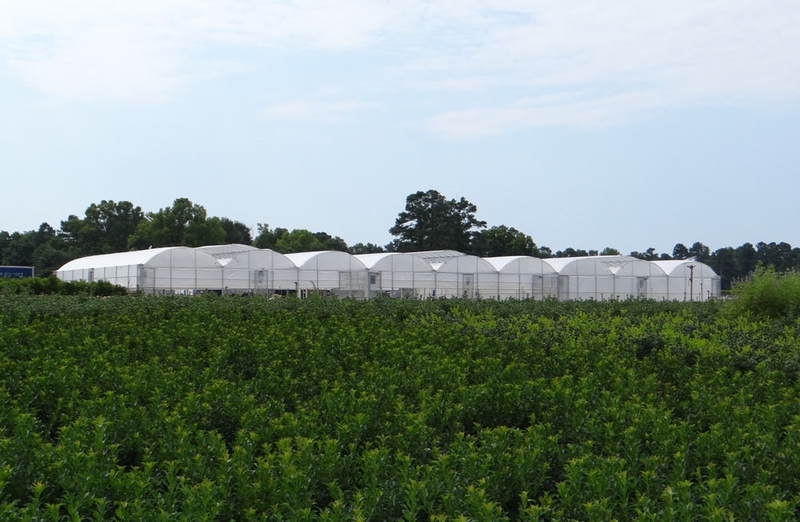 The Jāderloon® Classic Greenhouse is The Greenhouse Company’s premier growing structure. 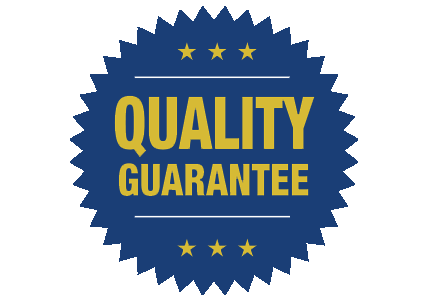 The Jāderloon® Classic is made of strong but economical materials. 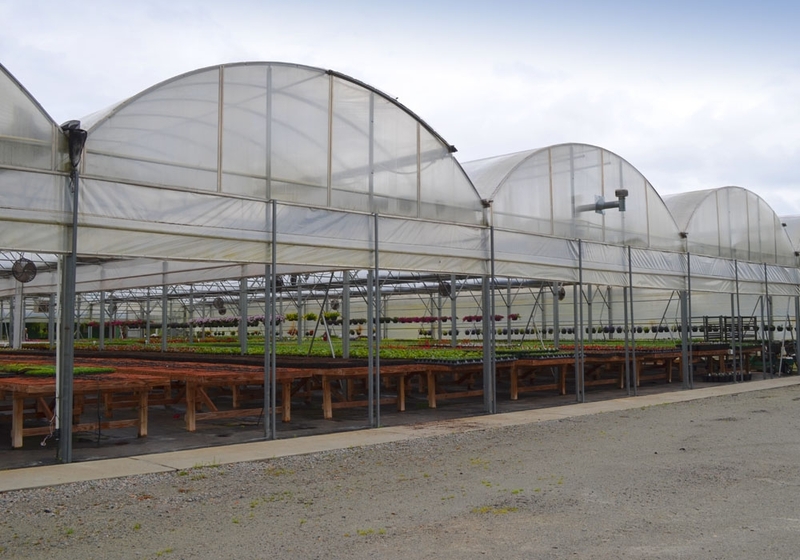 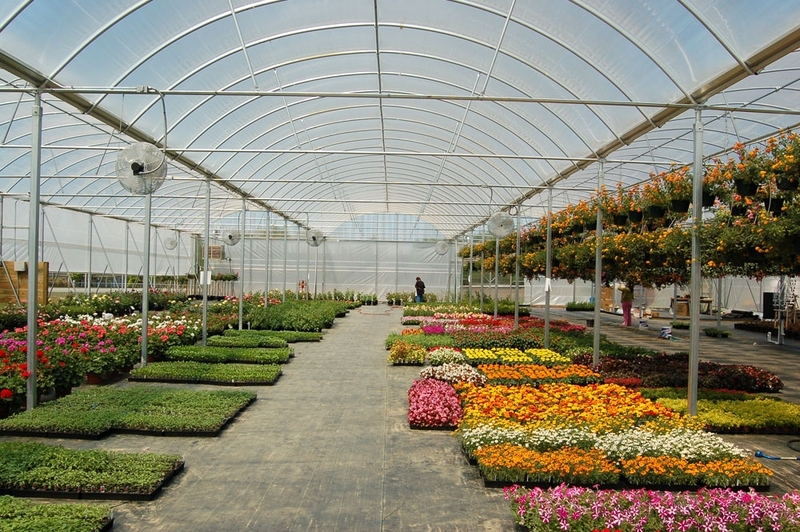 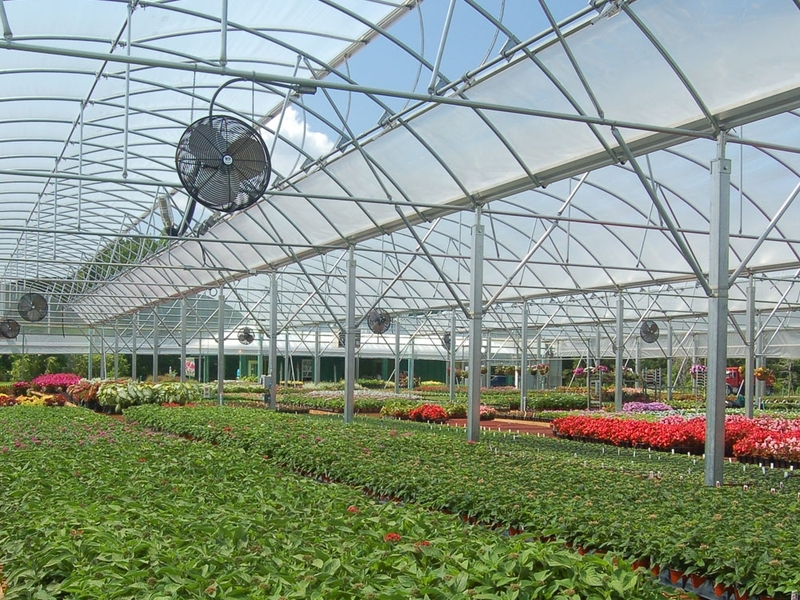 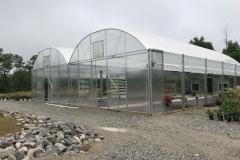 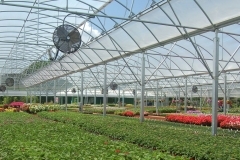 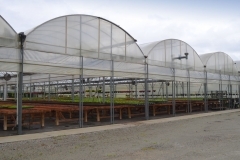 This gutter connected greenhouse can be utilized as a naturally ventilated or mechanically ventilated structure. 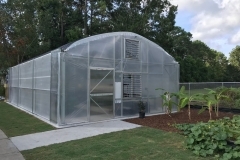 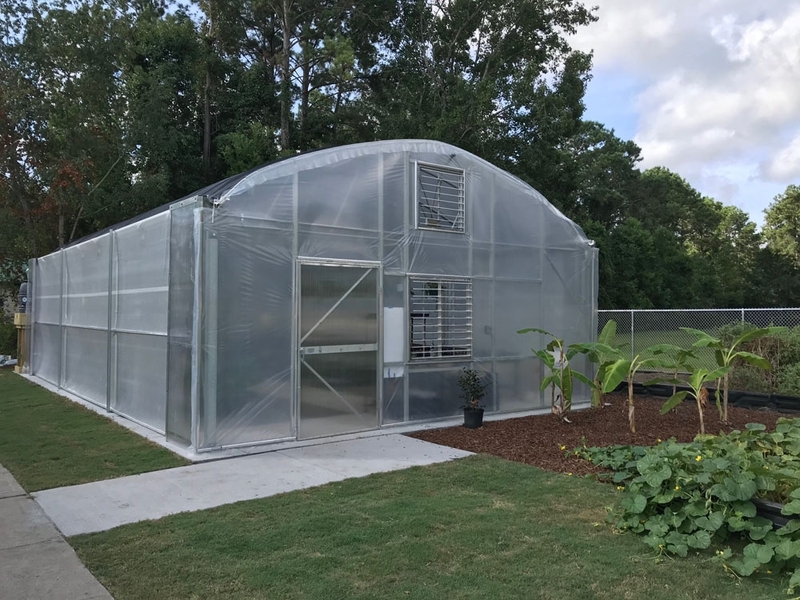 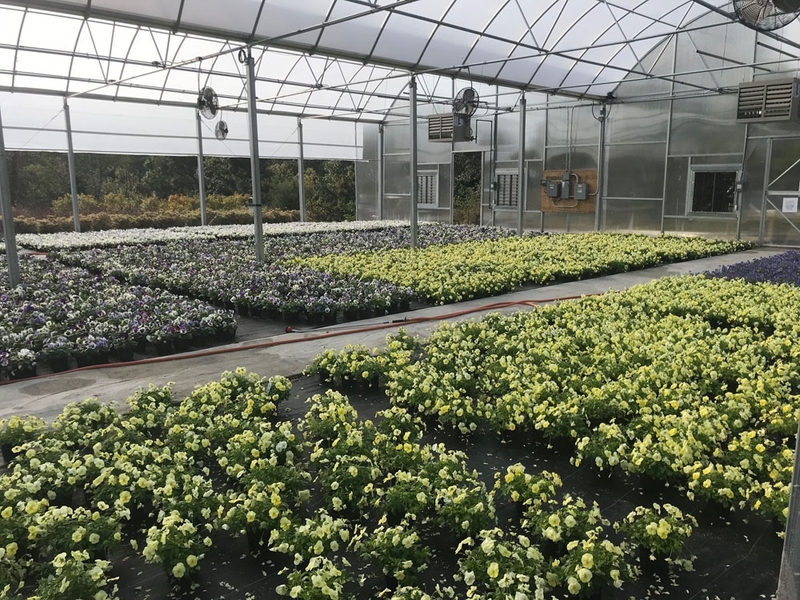 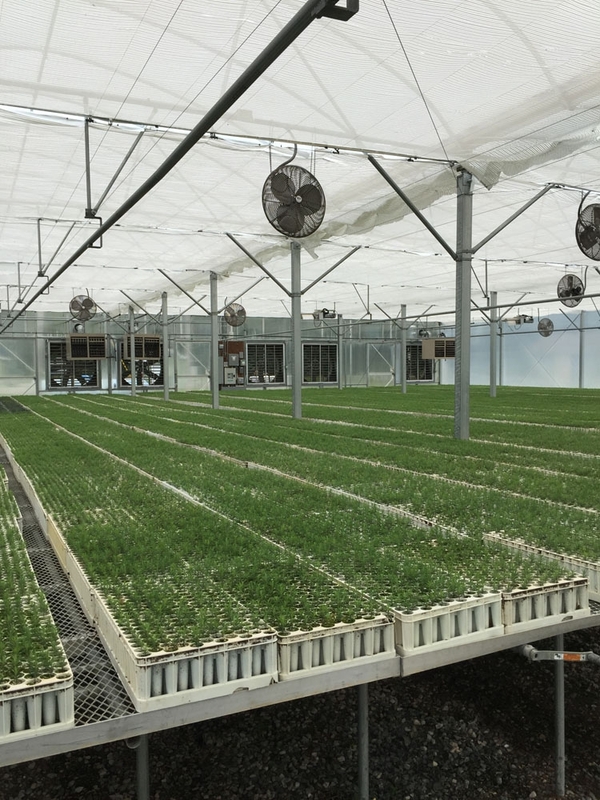 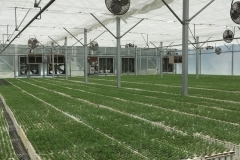 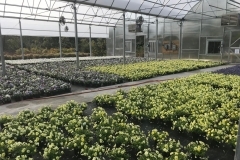 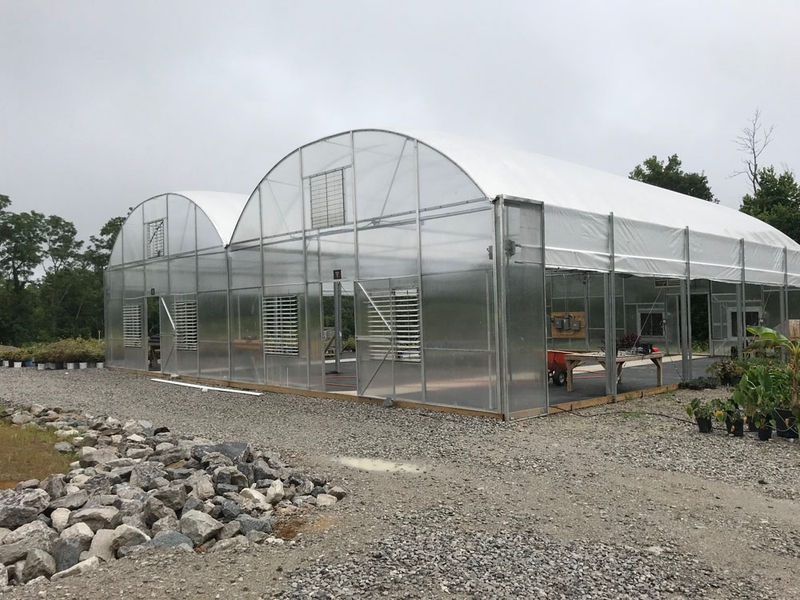 The Jāderloon® Classic greenhouse is extremely versatile and will provide the grower with a functional and efficient greenhouse for years to come.